Credit : Félix Renaud With her trusty guitar in hand, Pascale Picard has been performing in bars all over her native Quebec City ever since she’s been 18. First rendering songs of artists past and present, she slowly began presenting original compositions as powerful as her voice. 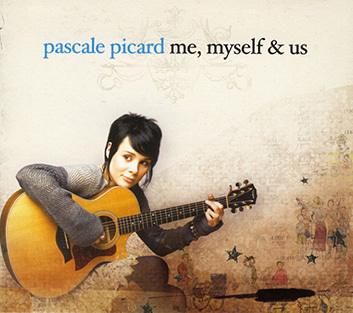 These eventually found their way to Me, Myself & Us (2007), a debut album that spread like wildfire, selling over 300 000 copies. This was just the beginning for the young artist who rapidly became a staple of Quebec and France’s music scene. 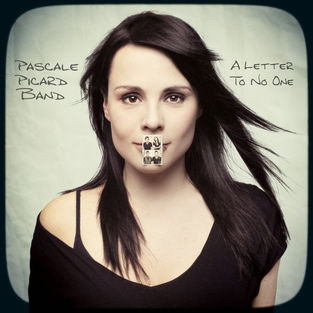 Two Félix awards and almost four years on the road later, Pascale jumped into a second endeavor; A Letter to No One was released in May 2011 to the great delight of her fans, eager to hear new material from the beloved singer-songwriter. 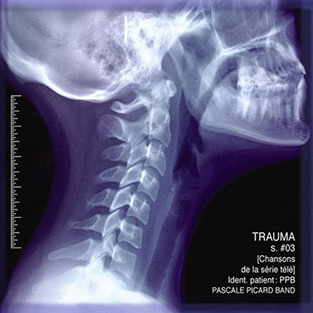 The enviable reputation acquired with those two successful albums gave her the opportunity to be selected as the interpreter for the third season’s soundtrack of the popular TV drama series, Trauma(2012). 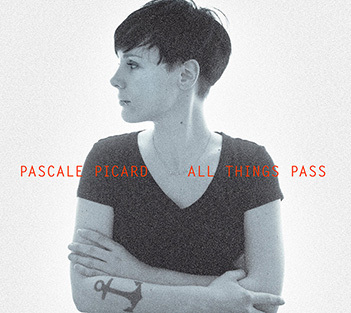 Without losing a beat, Pascale released a third album in 2014, which was followed by a province-wide tour: from the northern city of Rouyn-Noranda to the calm islands of Îles-de-la-Madeleine, All Things Pass lived on stage with a full band as well as in solo, which brings the artist to reconnect with her beginnings. In 2017, Pascale took a break from music and devoted herself completely to her new role as a Mother. She then fell head first into a prolific creative period, setting the base of what would quickly become a fourth album. 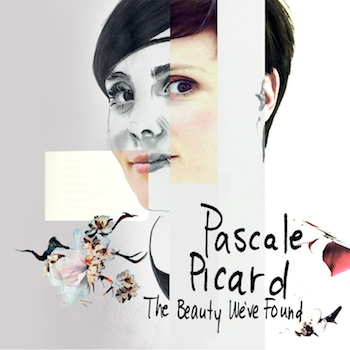 Turning for the first time towards a new instrument, the piano, Pascale colors her songs with crystalline strings and intimate, optimistic and vulnerable lyrics. Joining forces with producer Antoine Gratton, who greatly helped her bring her artistry further than ever, The Beauty We’ve Found record was released in October 2018, under Simone Records.